Ten years after the launch of the model, Aprilia launches RSV4 X, a very special anniversary edition produced in a limited edition of just 10 copies. 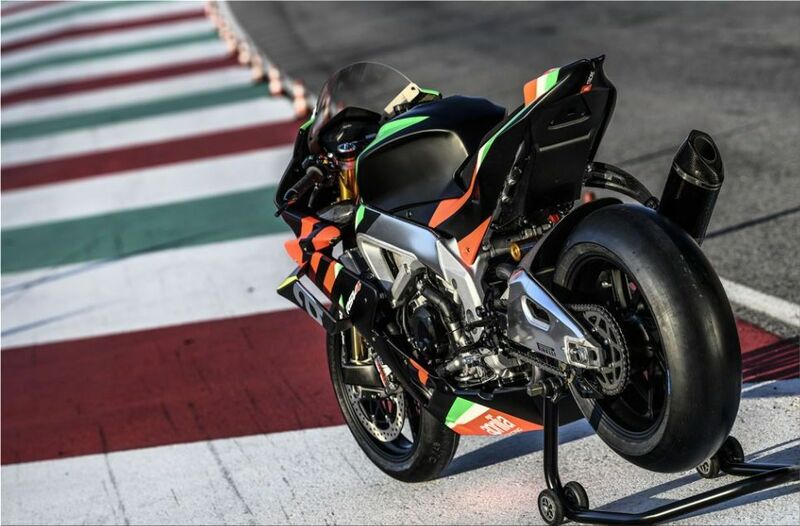 Aprilia Racing's experience has contributed decisively to weight reduction efforts, making it possible to achieve the exceptional 165kg target. 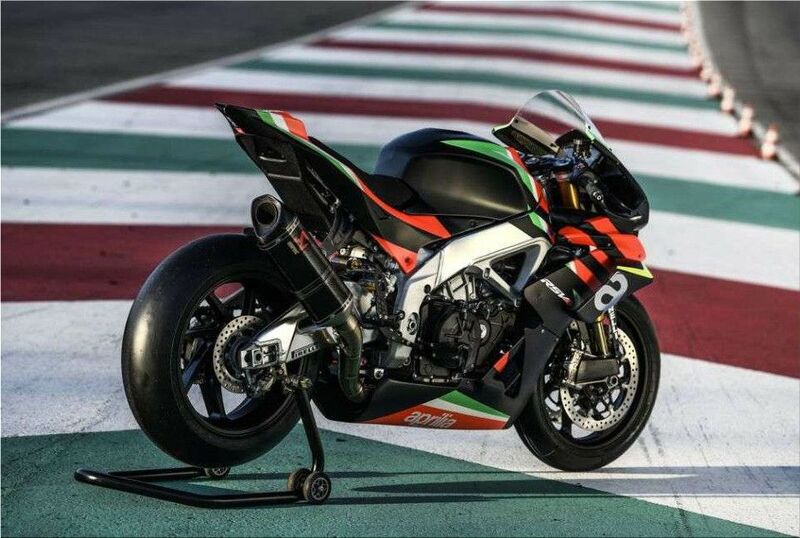 To do this, Aprilia Racing chose a number of fine and lightweight components. 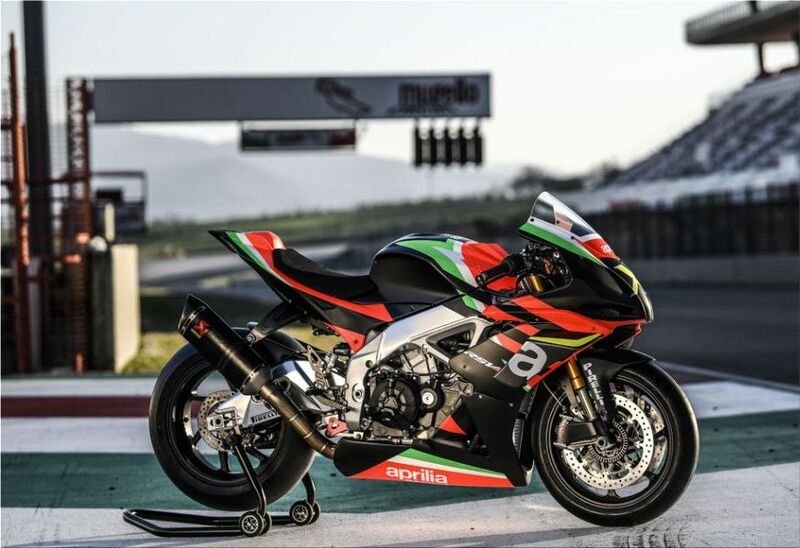 The 1100 cc V4 engine is selected and developed by Aprilia Racing. Special training involves manual assembly and final adjustment of all tolerances, as happens in competition engines. The distribution system is also extensively revised, with the adoption of new cam axes, new springs for valves. The Akrapovic evacuation system has titanium collectors and carbon exhaust. These improvements provide an increase in maximum power from 217 to 225 hp. The Aprilia V4 engine features an ANN (Aprilia No Neutral), the gearbox with the neutral gear under the first gear that accelerates the gear changes from the first to the second gear, thus avoiding errors in rapid changes. 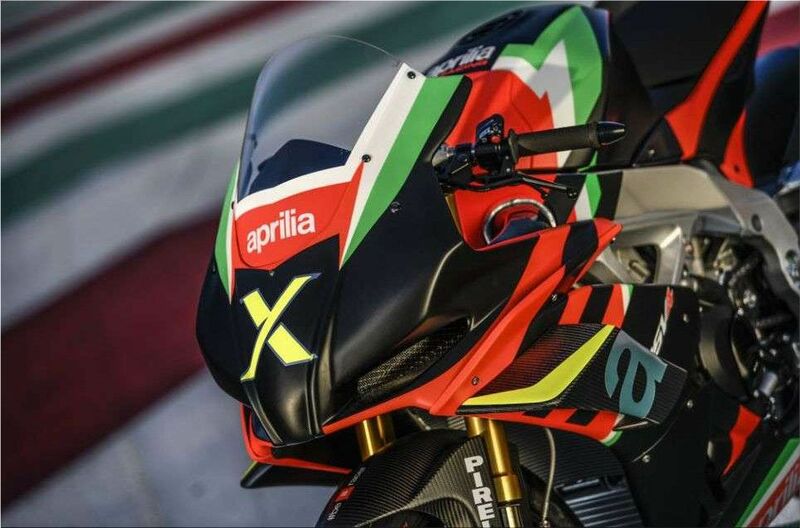 This solution derives from Aprilia's experience in WSBK and MotoGP and is available for the first time on a model that can be purchased by the public. Another world premiere is the Brembo braking system equipped with GP4-MS brakes. Each of the ten of the Aprilia RSV4 X models is offered at a price of 39,900 euros (44,888 usd), it can be reserved exclusively online from the second half of April through the factoryworks.aprilia.com website.